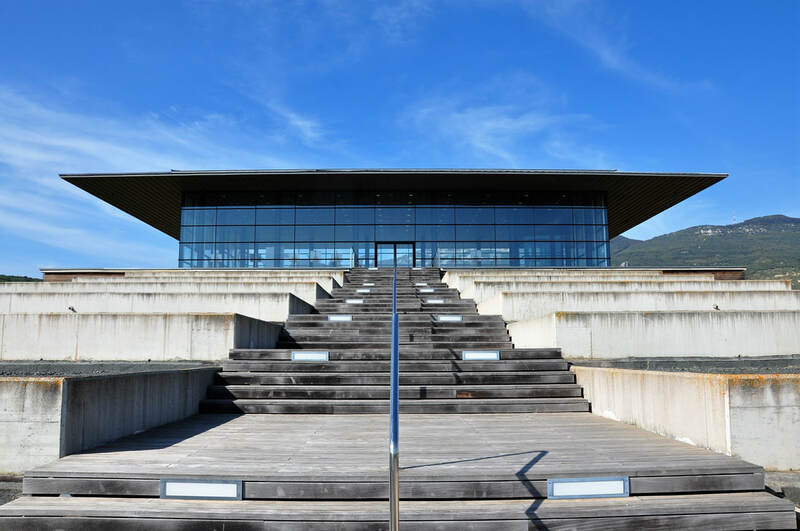 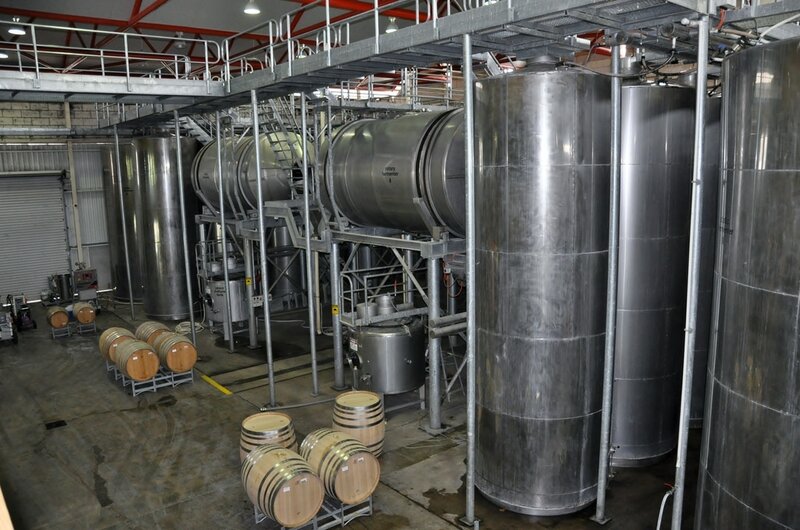 To "Cellarbrate": Amazing experience that needs a good 3 hours to be totally enjoyed, spectacular setting and views, fabulously designed building, welcoming and knowledgeable team. 2 doors awarded. 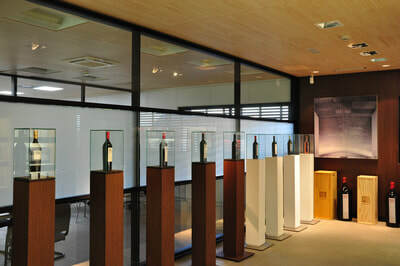 There are a number of different tasting rooms on the first level below the cube and therefore underground. The main tasting area and wine shop is brightly lit and modern, with many displays and has large windows that look down into the huge cavernous winery below. 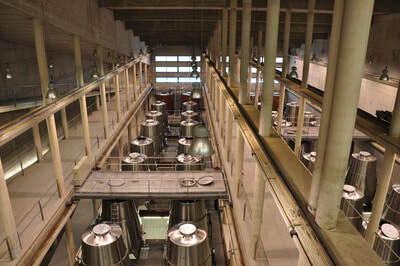 If you book the tour with lunch, the tasting is done in the dining area and matched with the dishes served.